Permanent pipe set ups are available for recurring projects and regularly scheduled maintenance. Our vacuum equipment is modular allowing the experts at Evo to service multiple areas without moving the pipes. Our systems have a capacity of 3,000 gallons or 16 cubic yards. Ash Removal, directly from the line and into an online unit. 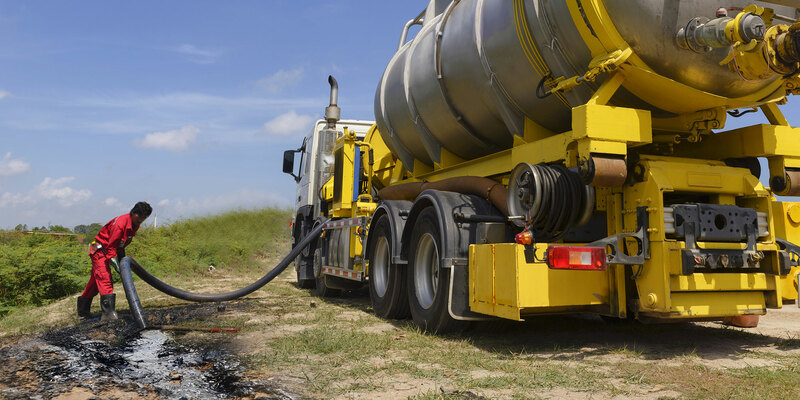 We have a variety of options for removal including, loading directly into 55 gallon drums, as well as utilizing our vacuum trucks to load media into tanks directly from super bags. To meet the requirements of power plants and chemical plants we have groundable trucks that can be used for transport of combustible dusts.